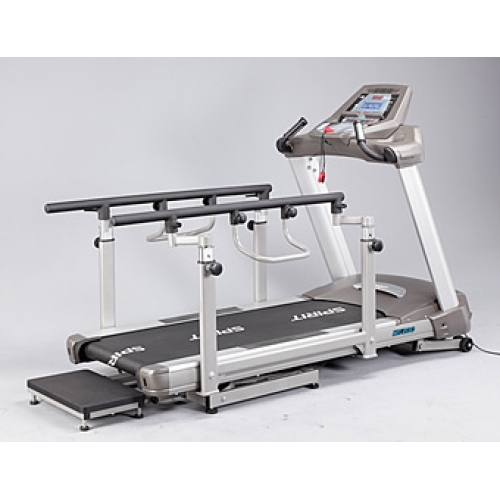 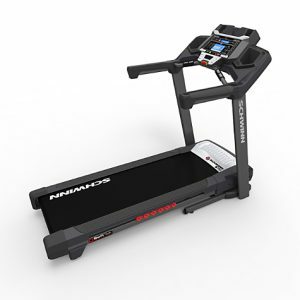 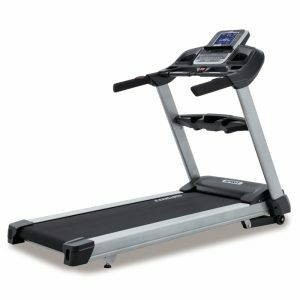 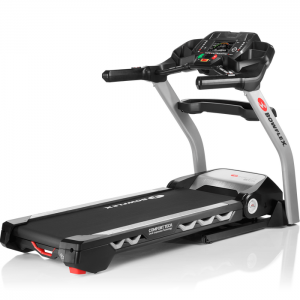 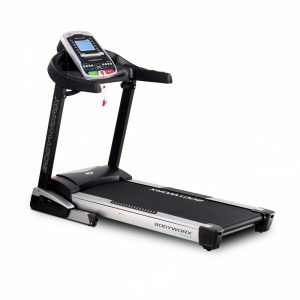 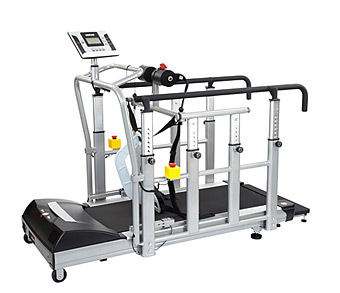 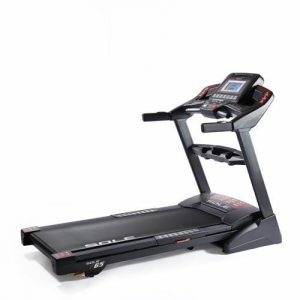 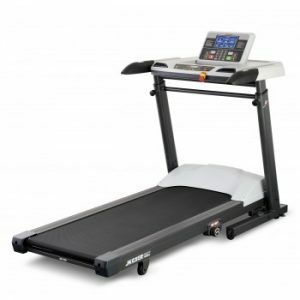 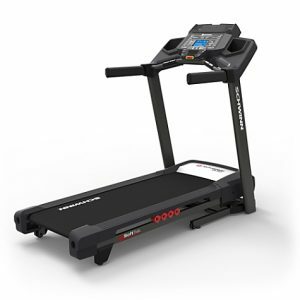 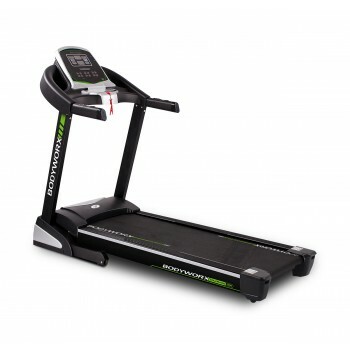 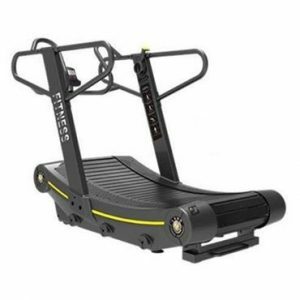 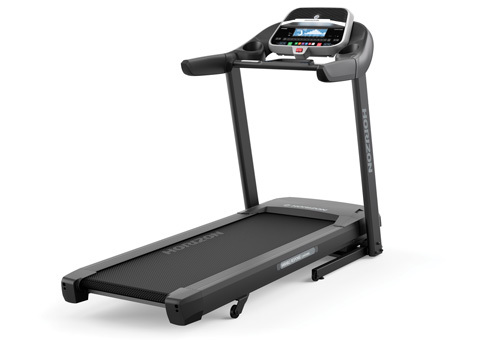 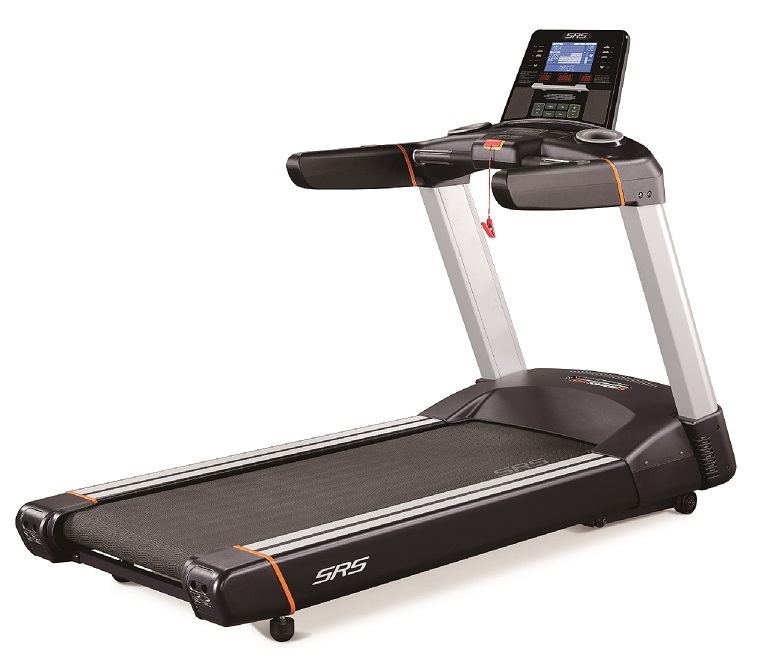 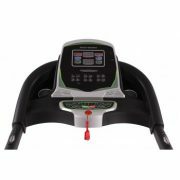 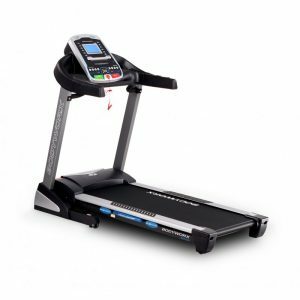 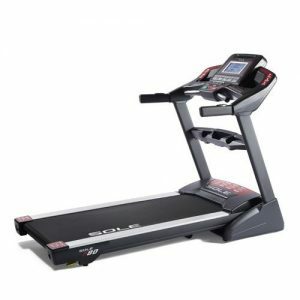 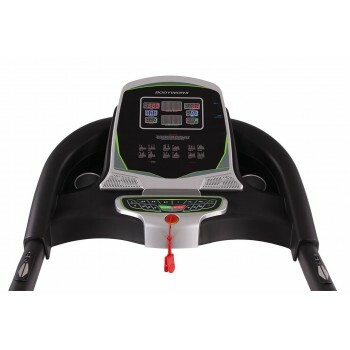 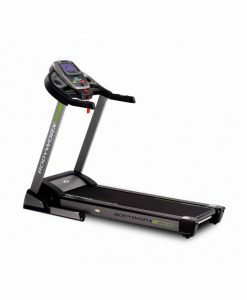 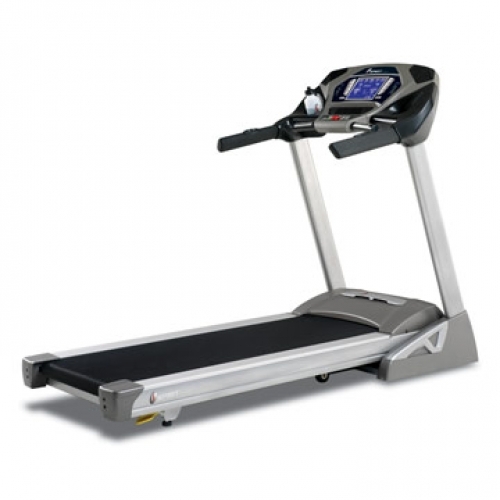 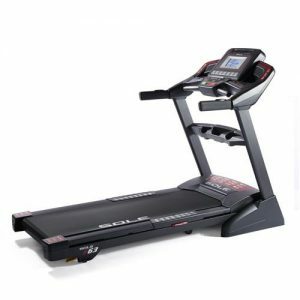 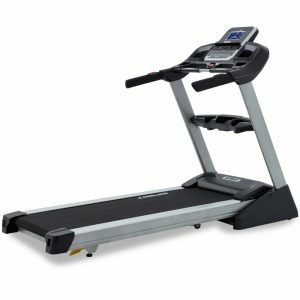 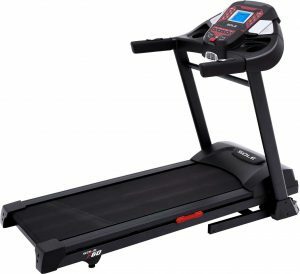 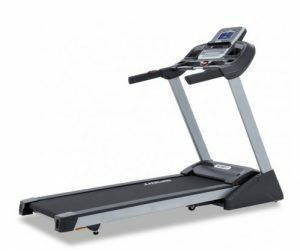 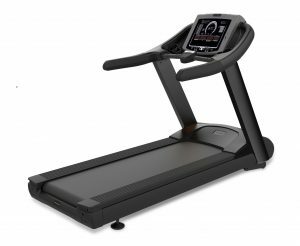 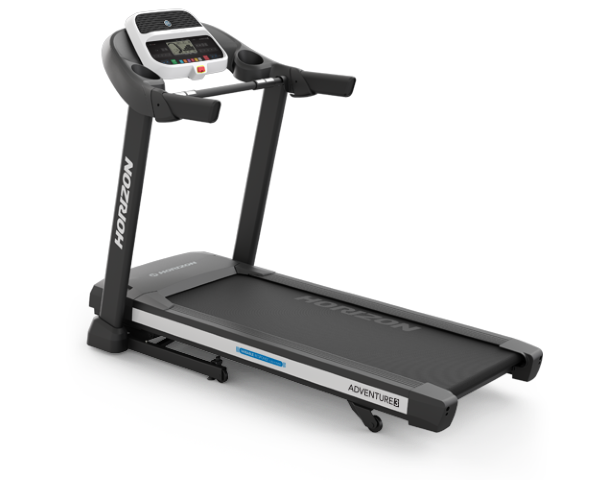 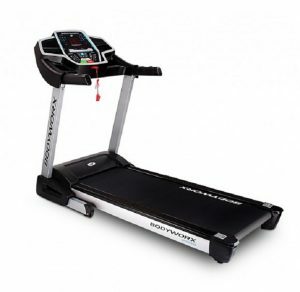 The Bodyworx Colorado 300 is great for walking, jogging and running. 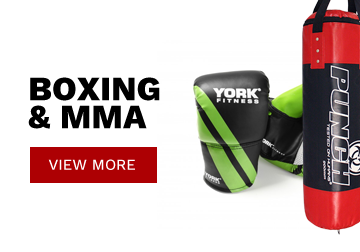 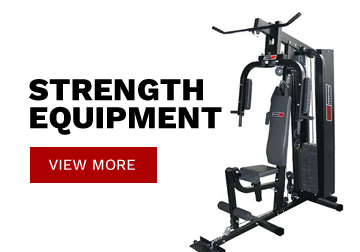 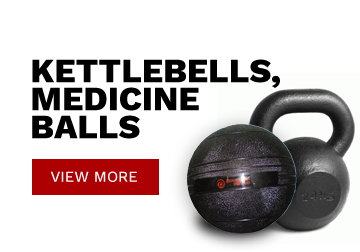 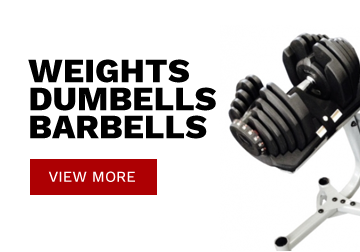 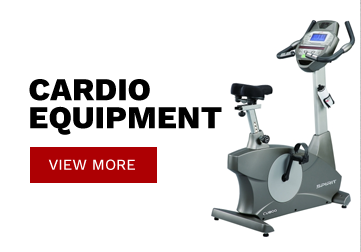 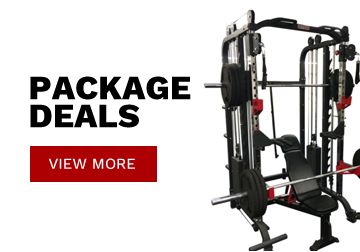 Get a great workout with the awesome features the Colorado 300 has to offer. 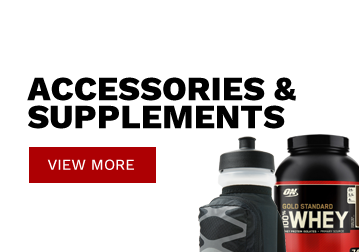 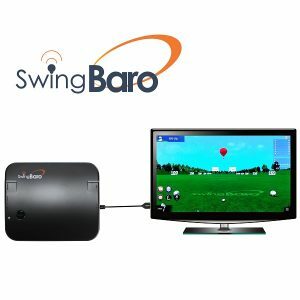 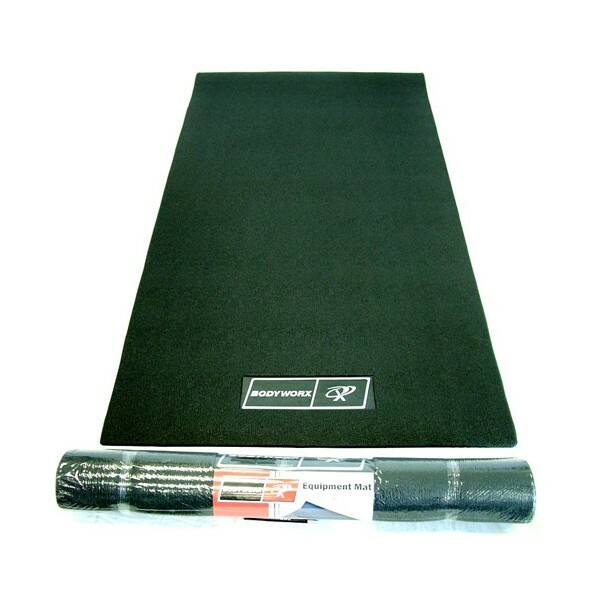 Suitable for all users and all levels.